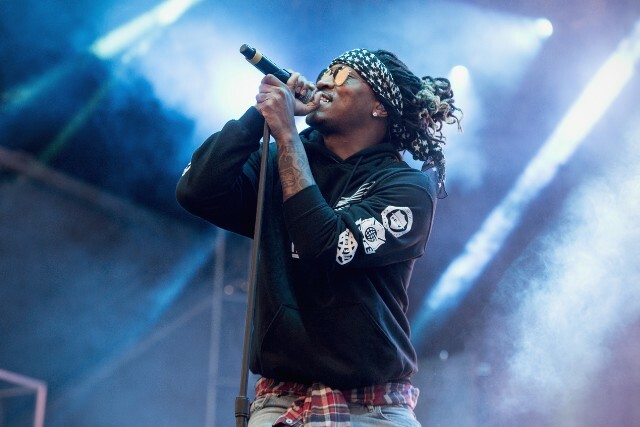 After curating the soundtrack to the SuperFly remake a few weeks ago, the Future has decided to come out of nowhere and surprise his fans with the sequel to his Beast Mode project. This is the sequel to 2015’s Beast Mode tape and contains 9 songs in total with one feature from Young Scooter. The drop comes after he teased fans hours ago that he was going to release a new mixtape before his next album and here it is.